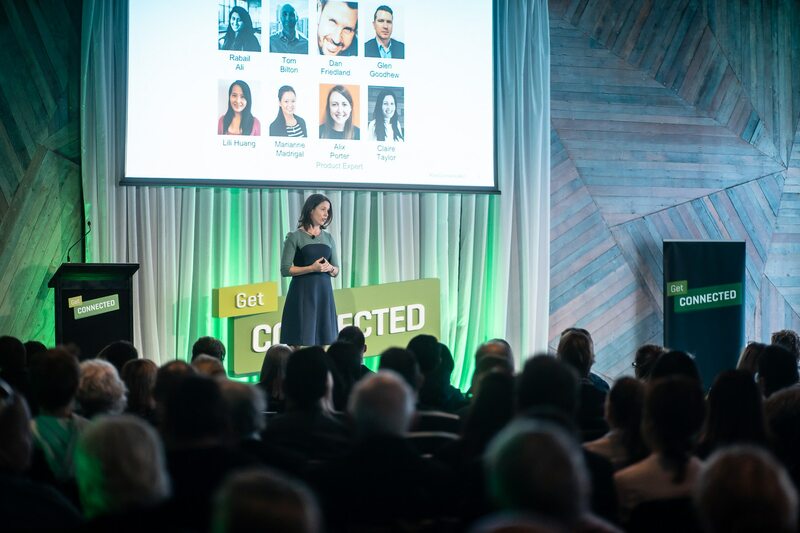 Throughout September, we hosted four amazing events as part of our Get Connected series, right across Australia. Accountants and bookkeepers gathered together to hear from industry experts about trending topics and the latest product developments. Sold out crowds enjoyed the networking opportunity with the chance to mingle with the QuickBooks team and hear from incredible speakers. However, we know not everyone was able to be part of the Get Connected Event this year – until now. Due to overwhelming demand, we’ve put together a Virtual Conference for everyone who wasn’t able to be part of the day – or for those who simply want to hear their favourite sessions again. How to prepare and pitch value pricing, with Rhondalynn Korolak, lawyer, accountant, business coach, author and advisory expert. So even if you missed out on attending Get Connected this year, it’s not too late. Join us for our Virtual Conference on Tuesday, 16 October. It’s free to register and you can watch your favourite speakers present from the comfort of your own home or office.